Since 2004 Tom is part of the freelance team. He graduated in 2003 at the Netherlands Film Academy with the specialization sound design. He developed himself as a very concerned and capable sound designer as well in fiction and documentary film. 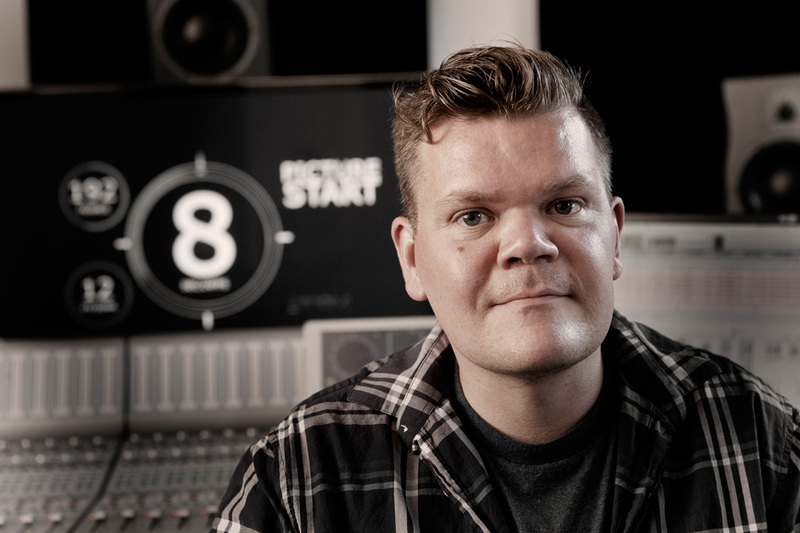 Tom is very versatile as a sound editor, sound designer and re-recording mixer.